We keep those deals in our funnels. We won’t let go of them. We diligently follow-up at the appointed time, then reschedule for the next time, and time goes on. We’re afraid to let them go, it took so many prospecting calls to find a customer willing to talk and consider us. So we’ll be polite and wait and wait and wait. These deals are dead, we just won’t admit it to ourselves. Deals die when there is no sense of urgency or motivation to change. It’s our job to create that sense of urgency—not because we need the order, but because the customer is losing something every day, week, month they defer a decision. Today, I was on a call with a good sales person. He had a “deal” with a very large account. It’s potential was larger than any other deal he had ever closed. He was “walking on egg shells” not wanting to do anything to screw up the opportunity. Yet he’d been pushed off 5 times, for over 60 days! I asked about the value proposition. He’d done his homework and knew the adverse productivity impact was $60M per year. So in the time the customer had pushed him off, they had lost the opportunity to save $12M in improved productivity. “Do they know how much money they are losing?” I asked. “I’m not sure? I don’t want to pressure them. Plus, they are a multi-billion dollar company…….” he replied. “$12 Million is a lot of money to anyone.” I said. No deal in which there has been no activity in the past 30 days is real! Deals are like fish, the longer they hang around, the worse they smell. It’s our job to create a sense of urgency to get the customer to act and move forward. The best motivation is the opportunity they are losing–whether it’s to increase revenue, save money, improve productivity, improve customer satisfaction. It’s our job to make sure the customer understands the opportunity cost for waiting, for lingering in making a decision. They need to understand what they are losing. Look at every deal in your pipeline. Any deal in which there has been no activity for the past 30 days is immediately suspect. Find a way to light a fire under the customer or kill it. You have nothing to lose! Win Or Lose, Do It Fast! I have been as guilty as the next guy when it comes to keeping a deal in the pipeline that is not moving forward – has had no activity. We are all guilty of this particularly when our pipeline is lean. Boss says we have to have 3-4 times quota in the pipe so we have 3-4 times quota in the pipeline even though it’s smells like bad fish. Couple things, 1) we’re only hurting ourselves when we do. Wasting time justifying a bad deal and 2) why not spend that time finding someone who wants to buy from us!? Early in my career I was fortunate enough to have a sales manager who really pushed finding people who wanted to buy from me. I think this is still key today. Filling the pipe with people who have a need & sense of urgency is key. We might need to help educate them on the value of that need but doing so will certainly help us sell more faster and keep the deal moving. Thanks for the comment Bill. So much of the issue is around qualification, getting the right opportunities in the pipeline. Some people will buy, but not now. If we can’t create the urgency to change, we should nurture them. But in the pipeline, we have to maintain that urgency and drive–otherwise we result in no decision made. 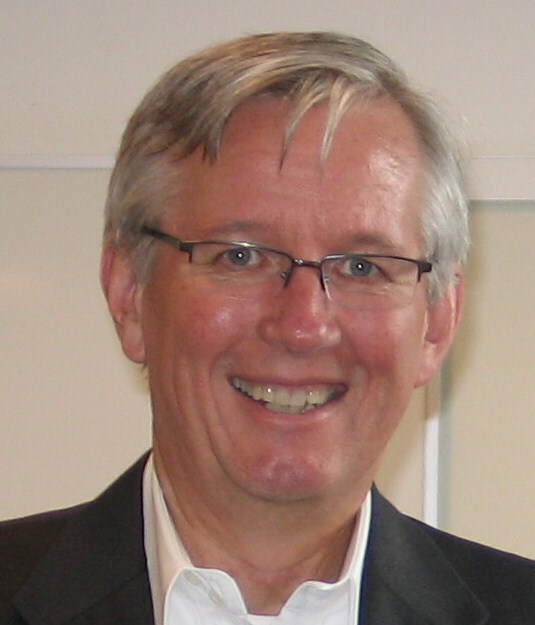 Keeping the value front and center throughout the sales process. 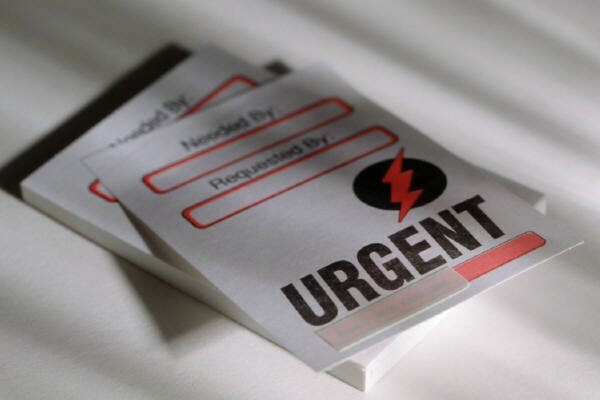 Making sure the customer owns it and wants to achieve it is critical to maintaining urgency. It’s usually those deals that don’t have concrete and specific value defined through the process that go bad. That’s a great topic and a great question! you outlined perfect examples and also the principle called „hope“ that tells us to keep the deal in the pipeline. Sometimes it’s not so wrong, especially in large organizations, sellers need a very experienced sense to be able to distinguish between a large organization’s decision time with ups and downs and the simple fact, that there is no organizational pain. If the customer has an urgent problem to be solved, a challenge to be mastered, a business outcome to be improved, he/she will look immediately for the best way to solve this issue, to master this challenge. Often, urgency means first of all to show the whole impact of a problem – what you outlined perfectly. But there is another issue that’s relevant: the shared vision of success. Is there a common understanding across the whole customer’s stakeholder network, how the future state will look like, how we will measure success and most important, how the value will be created and delivered and how the phased step-by-step approach from the current state to the future state will look like, and what this approach will mean for the customer ? Not what it does, but what it means is the often really critical question. I learned from research (Forrester produced some research on that, also Sirius Decisions) to verify my gut feeling, there is a certain amount of opportunities included in the forecast (20-30%), which end in a no-decision, because of this main reason: the missing shared vision of success. So, I think, urgency is the most important factor and the prerequisite – no doubt – but we also need a shared vision of success, after having created urgency. 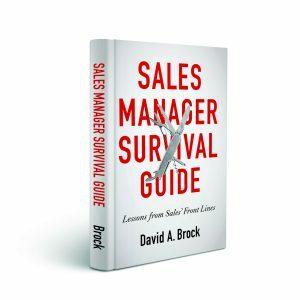 Selling internally – also a nice topic for a blog post! Tamara, as always, you’ve raised some very critical issues. The world has changed. It used to be we could create great business justification, and the customer would “find the money.” Today things have changed. Every initiative needs to be aligned with company strategic objectives. More people are involved in the decision-making process, risk taking is lower. Customer have to sell their solutions internally. They’ve not had to do this before, they don’t know how to do it. We can help them, but often we can’t go with them (as much as we may try). So we have to get them to recognize the importance of selling internally and help them develop the skills to do so. Give me a lever long enough and a fulcrum on which to place it, and I shall move the world. -Archimedes. 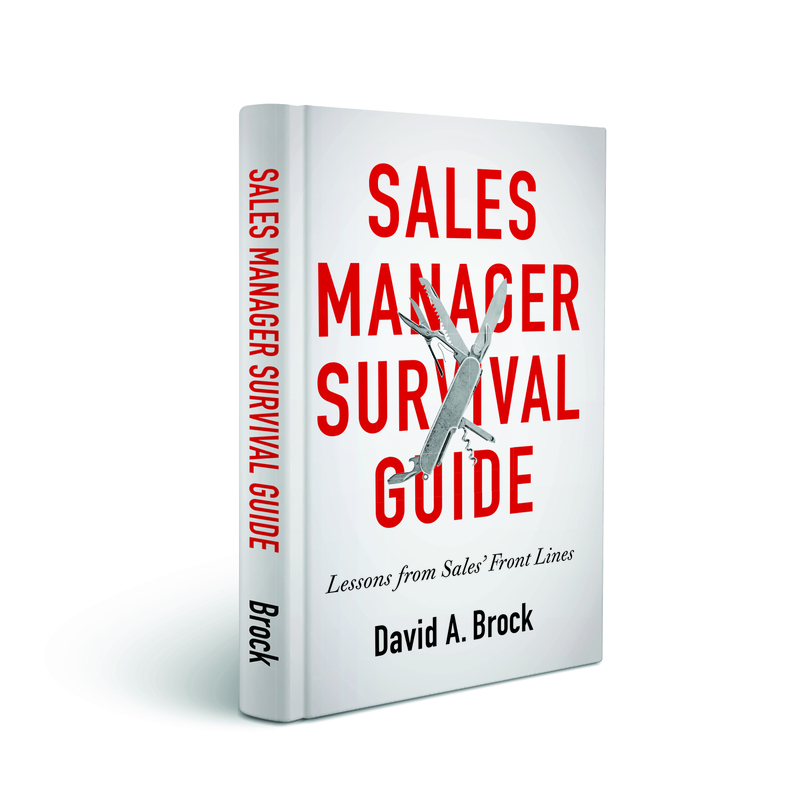 This is a timely Blog, Dave as many Sales Managers missed their First Quarter Number, yet had a good April. is a Time based criteria. Its “urgent” for the Seller because they need the sale this month or this quarter to make their ‘number’. It’s not urgent for the Buyer, because they are not working to a number, or in many cases, not spending is seen as “saving”. Therefore it’s positive for the Buyer to wait. [Many buyers are exhibiting “Let’s wait” during the current recession.] Urgency, is in the eye of the beholder. is IMPORTANCE, and this is a different Criteria. It IS the Problem and its Consequences that THEY DO have! Postponed, delayed, Decisions are reaching the C Level with a ‘low importance’ ticket, they are not Urgent, because they are not Important. i.e. Value Construct at the same time. “Give me a lever long enough and a fulcrum on which to place it, and I shall move the world.” -Archimedes. The fulcrum is Importance, the lever is Value. The Urgency is the result. Brian, great comment. I like the notion of focusing on importance then urgency. Great post. You have a knack for writing great ‘hook to listen’ titles. I also will take a more critical look at my beyond 30 day, no activity deals. If they baulk/fudge at this, the deal is probably dead, or you need to find a new pathway to the Economic Buyer. Michael: Perhaps I have a future as a headline writer for newspapers—oh, they’re dying–oh, well.